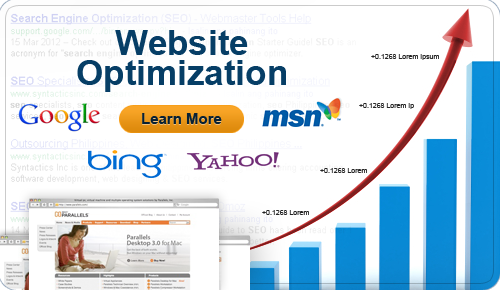 Our website optimization company focuses on maximizing the profit potential of your website in many different ways. We combine organic SEO, PPC optimization, content marketing, social media, and other inbound marketing tactics into a cohesive web presence optimization strategy. Discover the benefits of working with our website optimization company and start gaining more traffic and convert more visitors. Also check out our web presence optimization strategy guide to learn more. There is more to our SEO services than simply driving organic search traffic to your website. We not only optimize your web presence for greater search engine visibility, but we also focus on conversion rate optimization. The SEO specialists of our website optimization company can help your website attain top search engine rankings on profitable keywords. This leads to sustainable search engine exposure and quality lead generation. 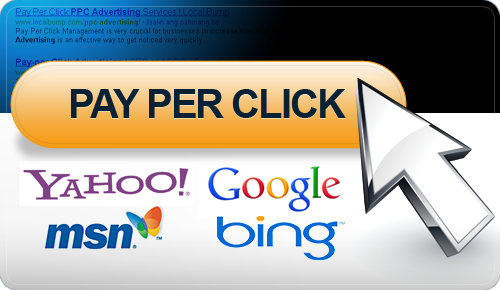 Pay Per Click (PPC) advertising can be a profitable way to market your online business. Experience means everything in setting up a successful PPC campaign. Our PPC specialists provide flexible solutions for many different needs. Spanning from simple consultations for in-house marketing teams to campaign management and PPC optimization services, the experts of our website optimization company see that your visitors take action after they land on your website. Mobile optimization is one of the most powerful and cost-effective forms of digital marketing, especially for local businesses. Our website optimization company can help from the beginning stages of building an initial opt-in list to executing text message blasts and QR code incentives. Our team of experts also specializes in mobile website optimization services to make your web presence friendly for various smartphone devices. The opportunities in content marketing offer a great way to optimize your web presence, build social authority, and aid your SEO efforts. 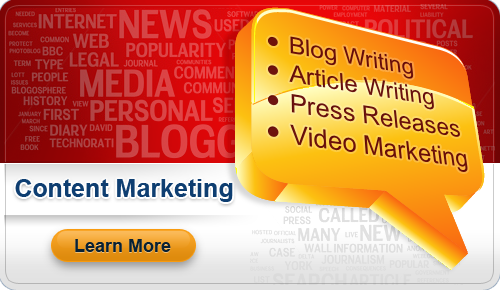 At the Web Presence Group, our company believes content marketing is central to any web presence optimization strategy. Whether via text, video, images or graphics our website optimization company leverages a number of content marketing techniques for inbound marketing, online branding, and ethical link building. 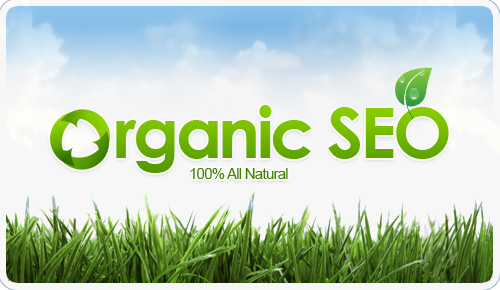 SEO is an essential component to any web presence optimization strategy. Both local small businesses and large companies can benefit from search engine optimization. Learn more about organic SEO and begin reaping the advantages of targeted, in-market search engine traffic. PPC advertising offer an instant opportunity to obtain first page search engine exposure and maximize your company's web presence. PPC campaign management and optimization can help any type of brand realize an incredible return on its marketing investment. Begin exploring the benefits of a PPC campaign with the Web Presence Group. The new age of web presence optimization demands mobile infusion. 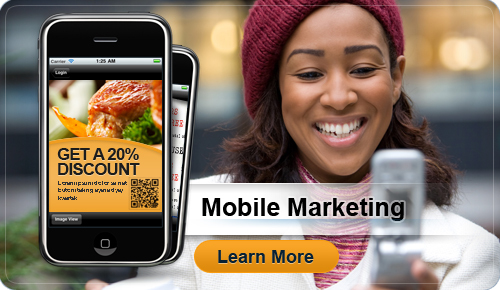 Web Presence Group specializes in mobile website optimization, as well as various mobile marketing services via QR codes, text messages, and more. Discover your mobile-friendly solution with our web presence optimization experts. The optimum supplement to any company's web presence is promoting and sharing compelling, audience-focused content. Whether through online articles, blog posts, videos, graphics, or press releases, the opportunities for content marketing can enhance your brand's web presence strategy in more ways than one.